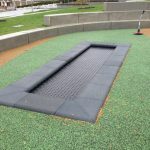 Made in Germany using state-of-the-art technology, these trampolines use an innovative design that makes them vandal-proof, flame retardant, water resistant, and UV light and heat resistant. 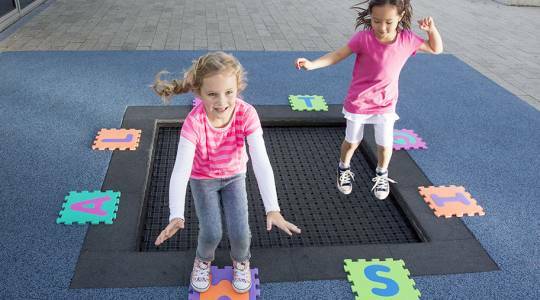 Ideal for installation in playgrounds, water parks, day cares, schools, campgrounds, and shopping malls. 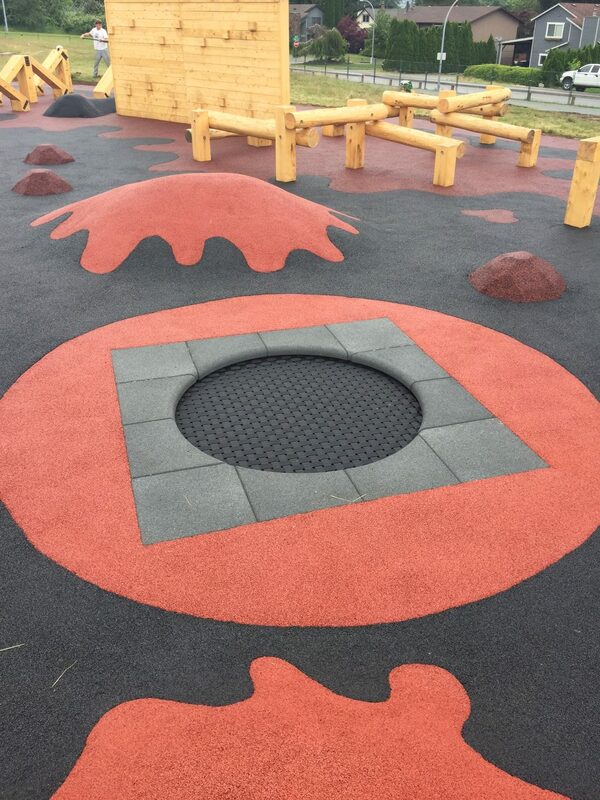 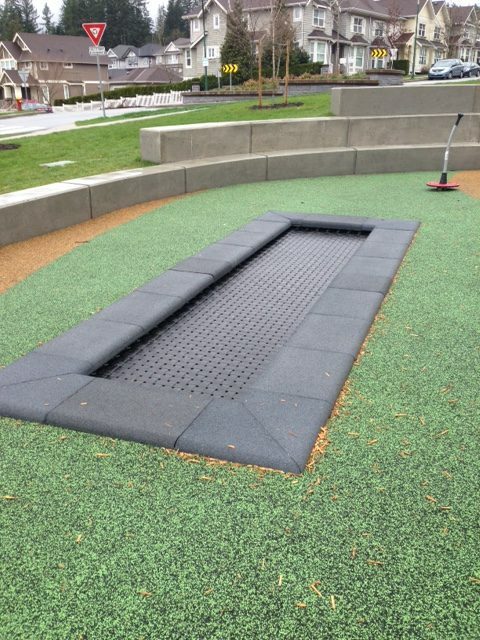 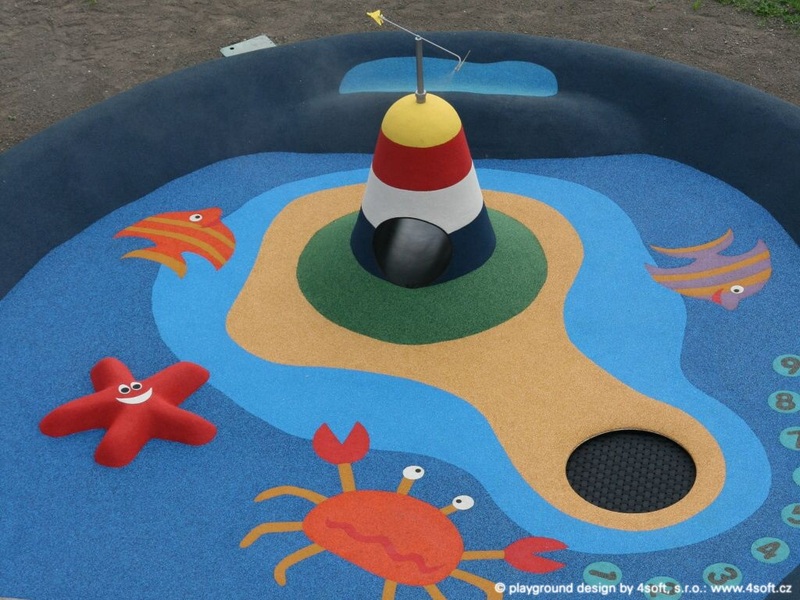 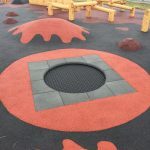 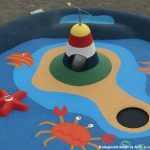 Trampolines are available in a variety of shapes and sizes, which make them the perfect complement to our unique rubber surfacing designs.